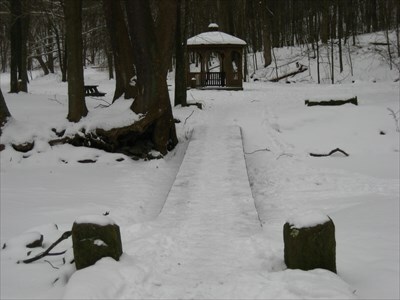 Join me for two strolls around Mingo Creek Park! They prefer if you register through them! Registration details below! ***There is minimal cell phone service once in the park— make sure you have an idea of where you are going before you arrive!! !